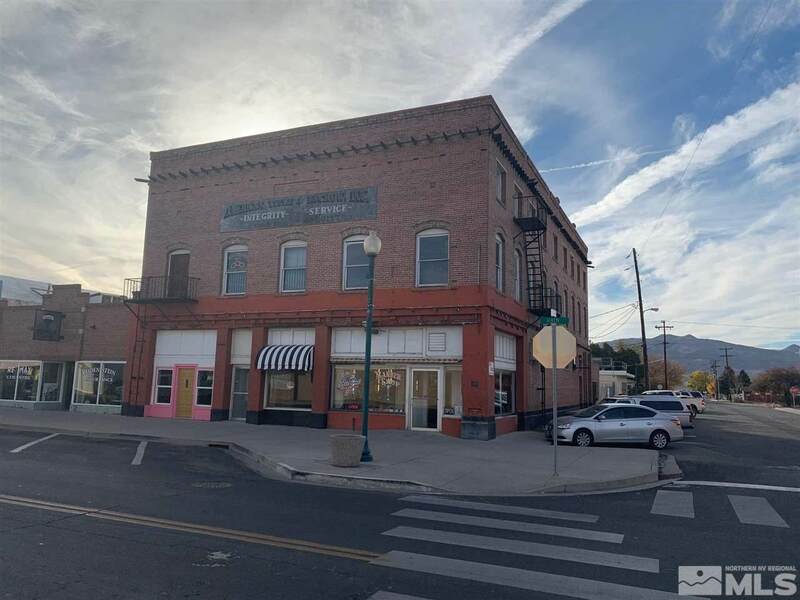 Great opportunity to own a major piece of downtown Yerington! 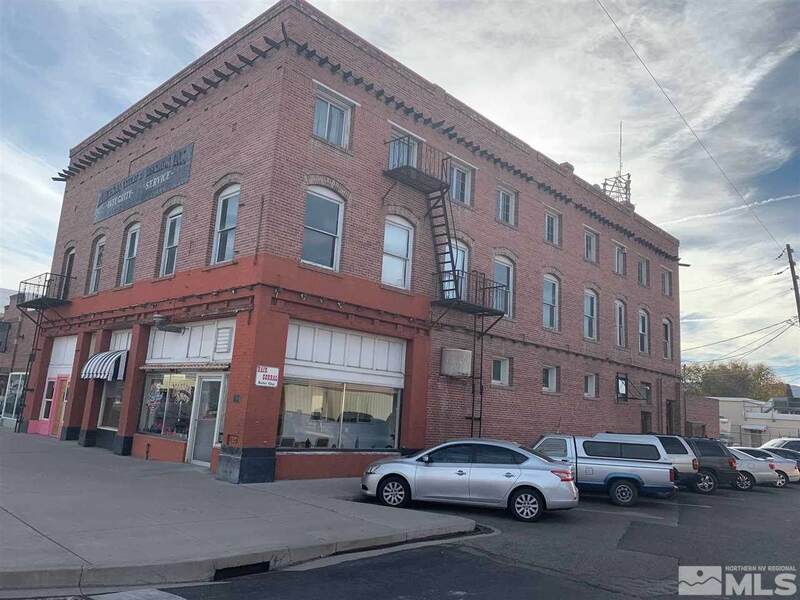 Built at the turn of the century, charming, brick structure across from Pioneer Crossing Casino. Possible owner financing available with $50,000 down. Priced at under $18/sq.f.t!